The world is made up of interesting separate parts that artists bring together into brand new, interesting things. 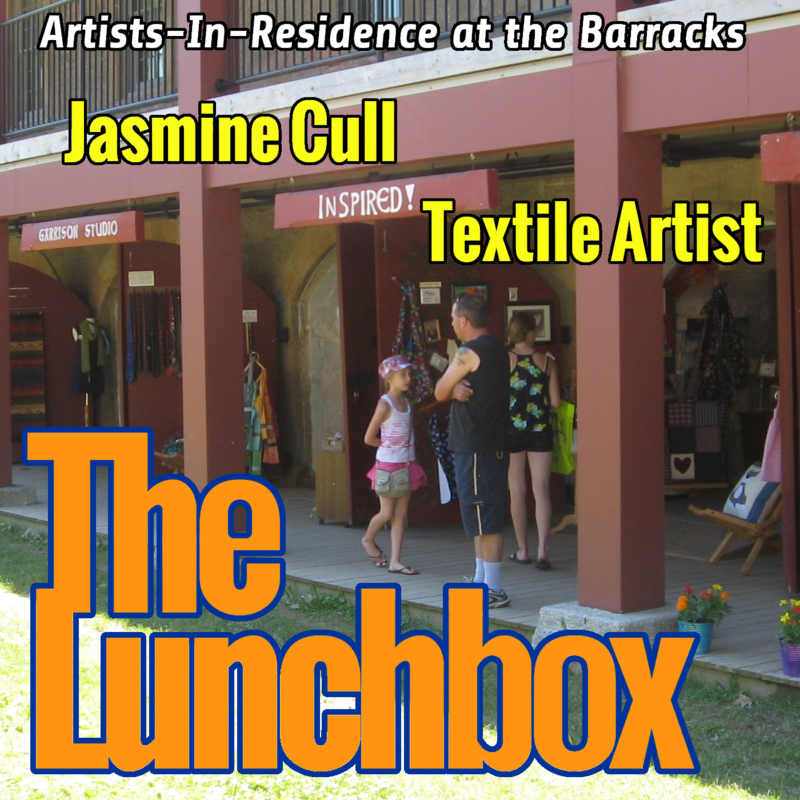 My guest today is Jasmine Cull, a textile artist who is demonstrating basketweaving techniques and felting. 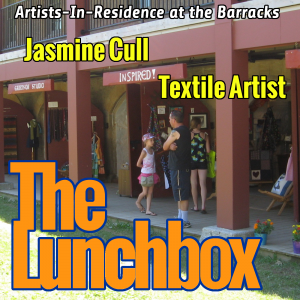 She discussed her inspiration for exploring this ancient art, as well as the process of creating these works.